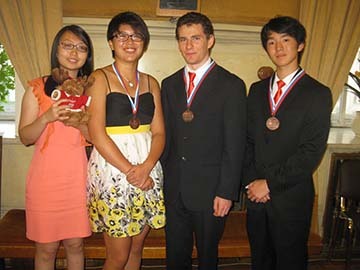 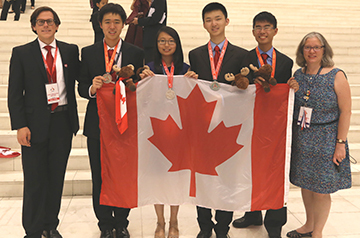 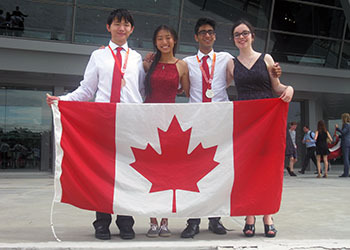 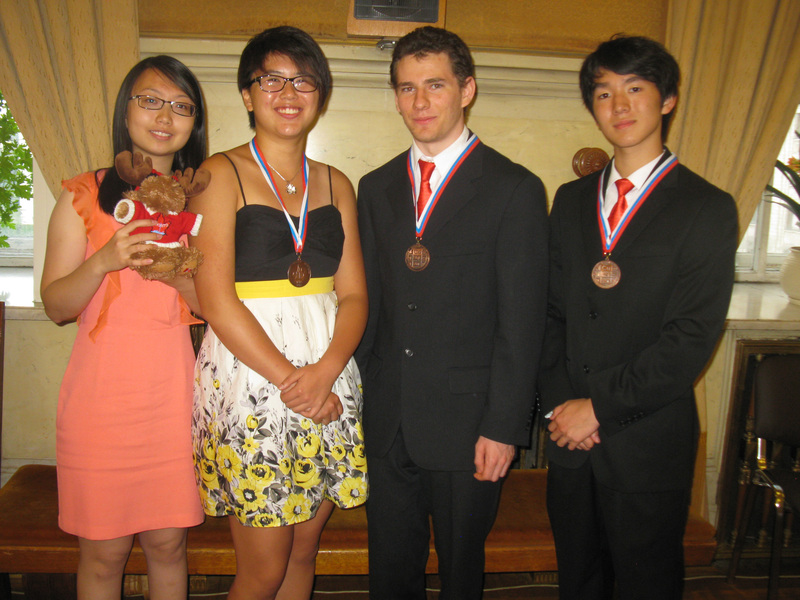 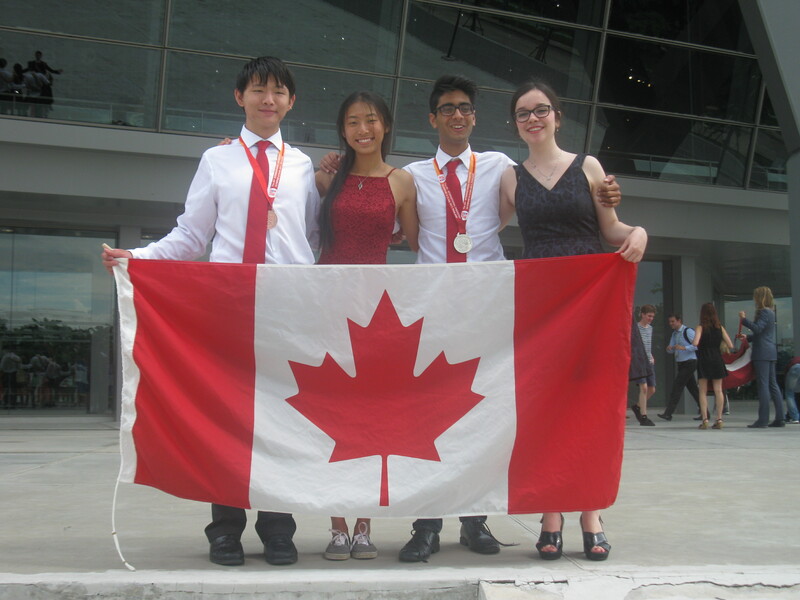 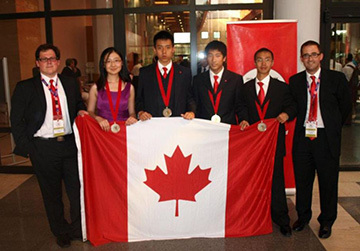 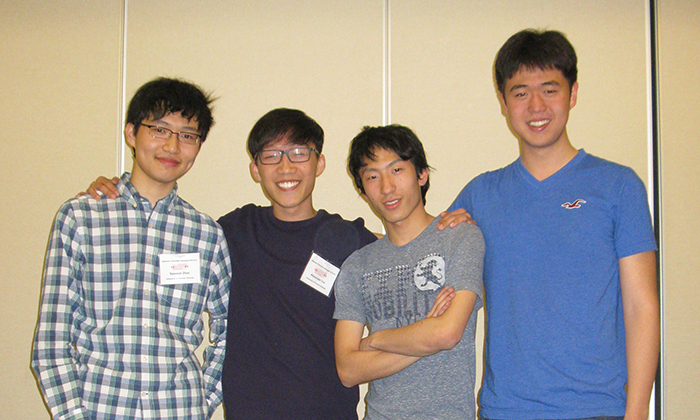 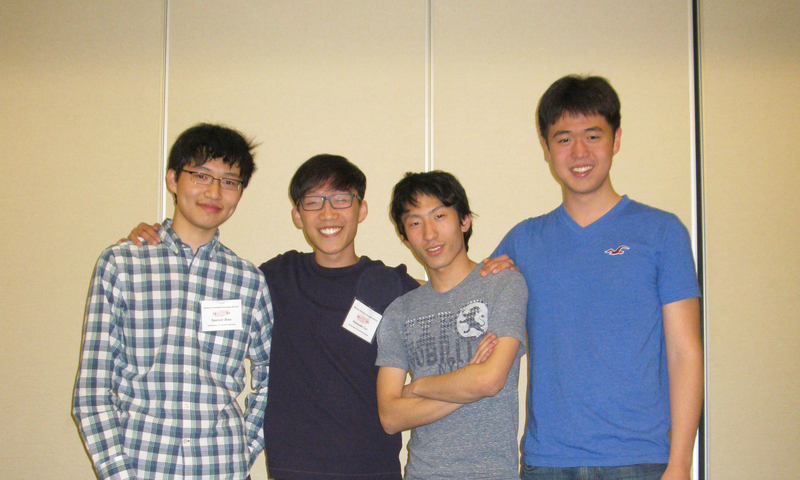 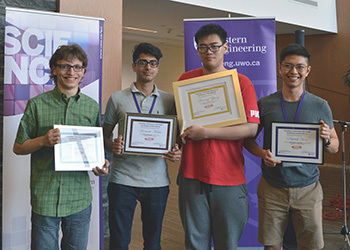 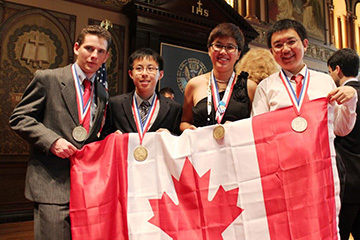 The following tables list all Canadian Chemistry Olympiad team members, together with their results at the IChO, for each year that Canada has participated in this event. We are extremely proud of the accomplishments of our students! 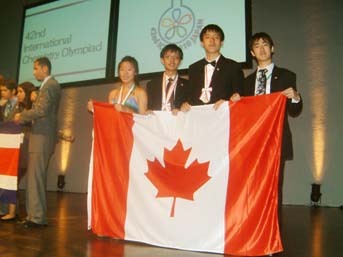 24th IChO (1992) Pittsburgh, U.S.A.